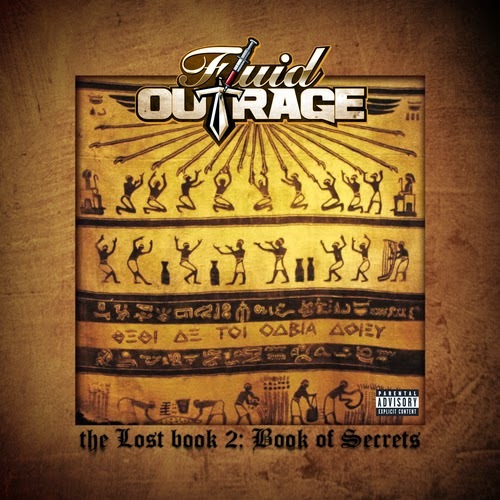 Home » book of secrete , Fluid Outrage , lose book , mixtape » Fluid Outrage "Lost Book Two (book Of Secrets)"
Fluid Outrage is the business. We met in Nashville during the Southern Entertainment Awards (of which I was a guest speaker and showcase judge) and from first listen I instantly became a fan. This project is dope and I hope you like it the way I do.